Follow The YA Room on Twitter, Instagram, YouTube and check out their website. 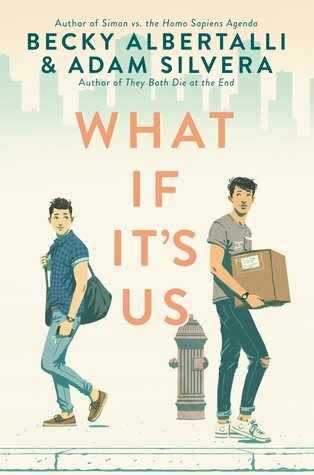 You can also follow Sarah on her blog, Instagram, Twitter and you can also check out That YA Podcast. And you can follow Alex on her blog, Instagram and Twitter. 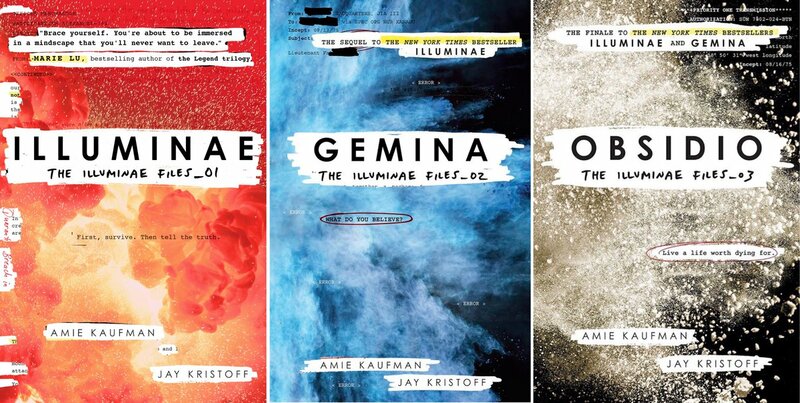 Have you read The Illuminae Files series? 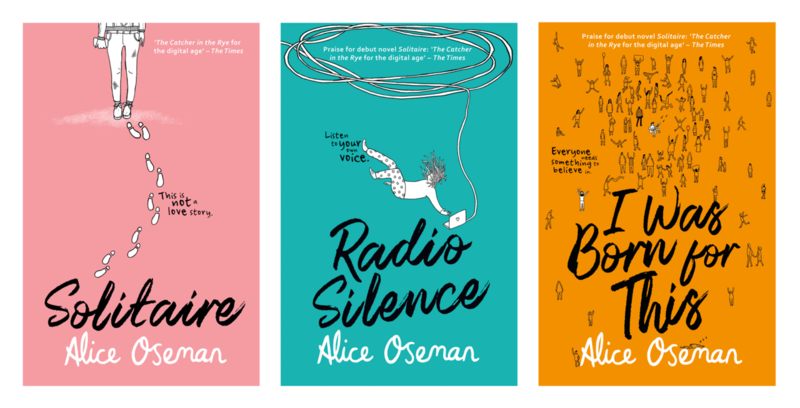 Have you read Alice Oseman‘s books? 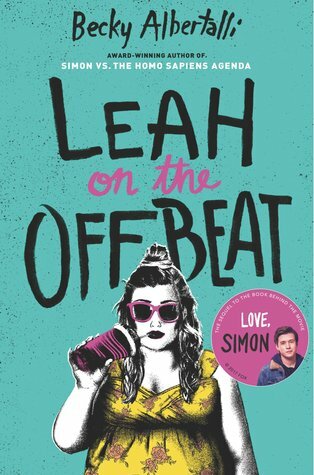 Have you read Leah On The Offbeat yet? Anticipated reads for the rest of 2018.. 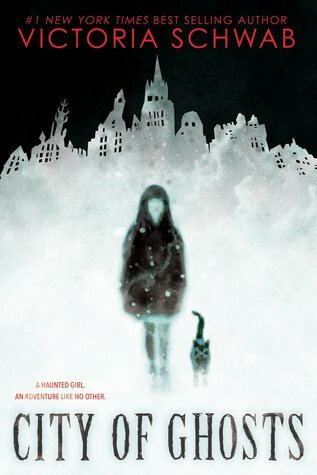 Looking forward to Victoria Schwab‘s new releases!